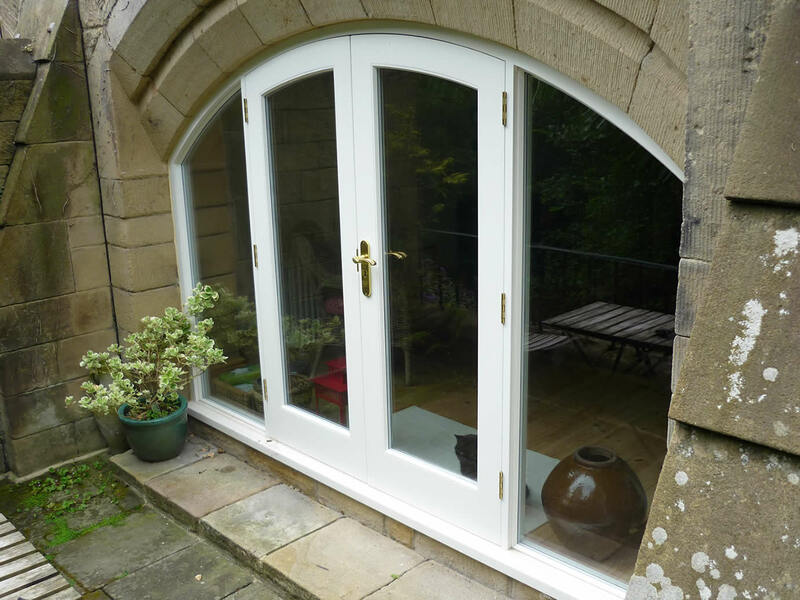 We offer a wide range of bespoke joinery including windows, kitchens, feature trusses, internal and external doors, cabinetry items and conservatories. Installation / Fixing - We offer a site fixing service if required. 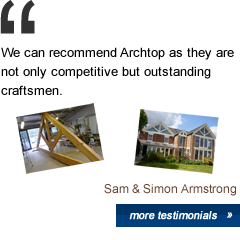 Decorations - We can prime or seal any joinery prior to delivery.